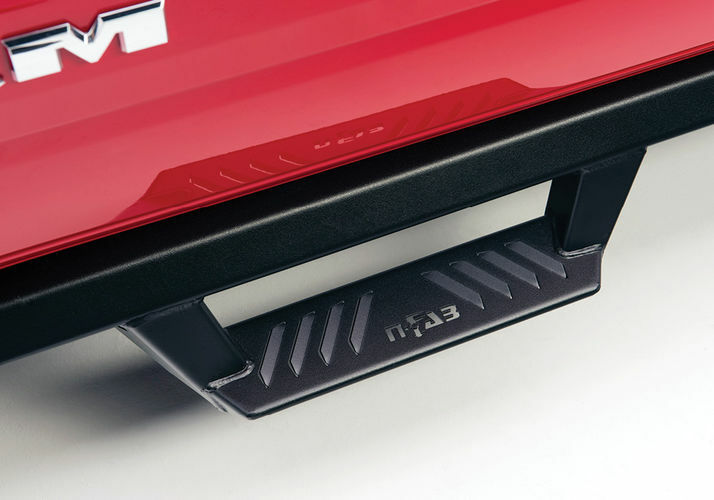 The EpYx drop down step provides a sleek and polished aesthetic to your vehicle. 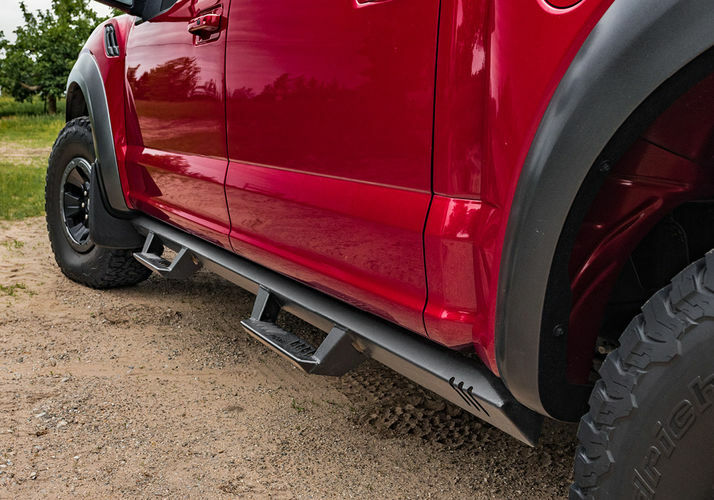 The expanded step plate offers the ultimate ease of access to any vehicle. 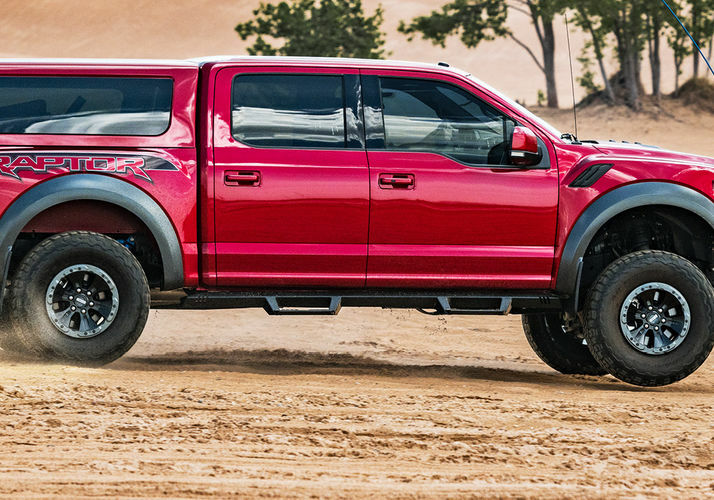 Angular steel construction offers long lasting durability and strength for all of your vehicle needs. 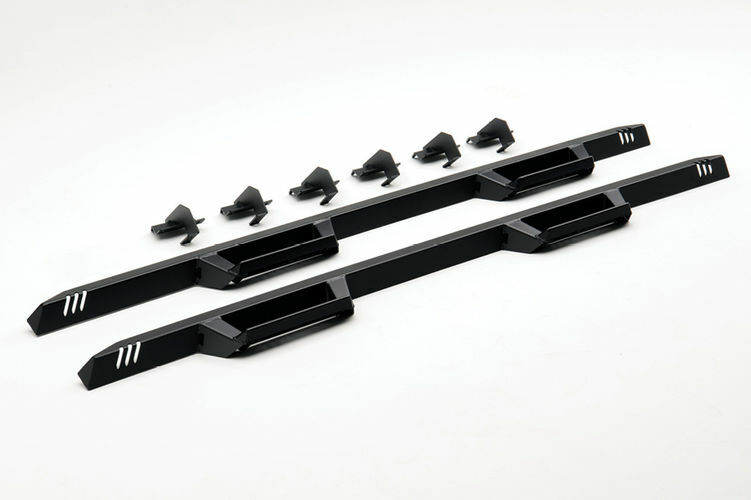 All new modular brackets make installation quick and easy. 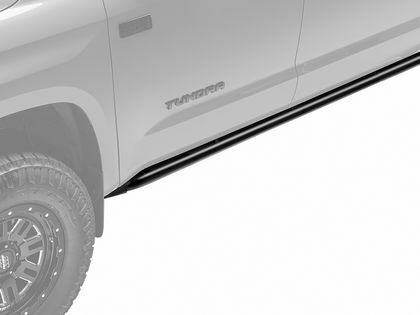 Drop down step positioned at each door with expanded step plate for ease of access to stock or lifted vehicles. 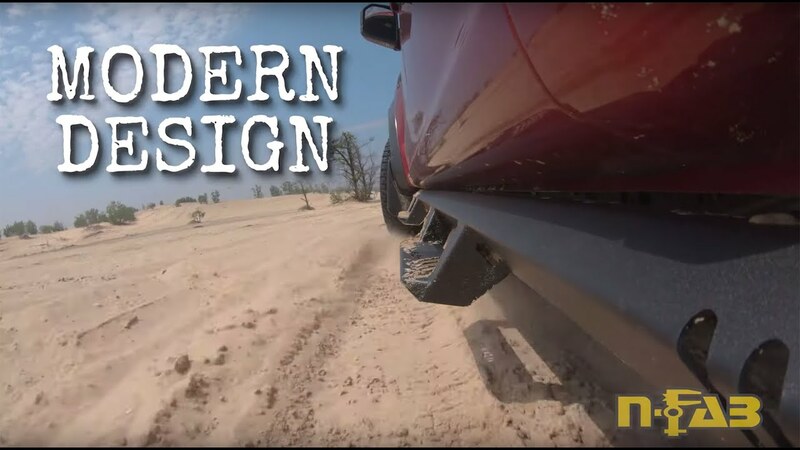 Modern angular design that fits tight to the vehicle body for a modern clean look featuring a full steel construction for strength and durability. Available in Cab Length Configuration. Installation made easy with new modular brackets allowing for simple adjustment for perfect fit. 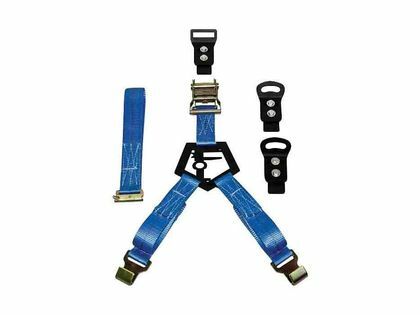 Sold in pairs and as a kit with step rails and brackets packaged together in one box. The N-FAB EpYx Steps can be installed easily. Includes two steps and all hardware necessary for installation. 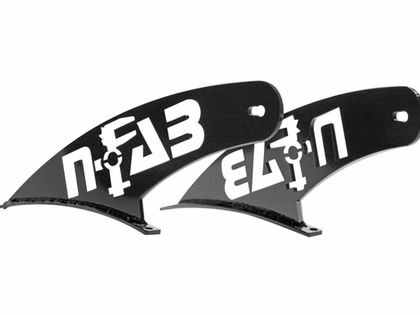 Product comes with easy to understand vehicle specific installation instructions.